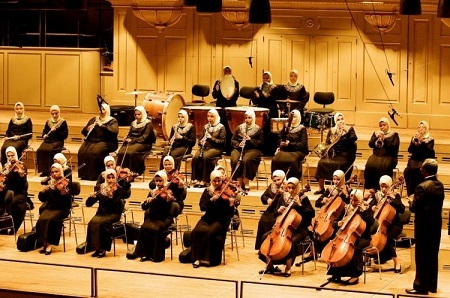 Egypt’s Al Nour Wal Amal orchestra is one of the world’s most remarkable musical ensembles. It consists of around 48 blind women from Cairo who have to rely solely on their memory when performing complicated compositions by classic composers like Mozart, Brahms, Strauss or Tchaikovsky. Learning to play instruments like violin, chello or flute is a difficult process, but can you imagine mastering any of them without ever being able to see them? That’s what would-be members of the Al Nour Wal Amal orchestra have to do in order to become a part of the ensemble. And, once they’ve finally mastered their chosen instrument, they have to train their memory in order to be able to store up to 45 composition pieces in their heads, to be able to perform a concert, all while keeping in sync with the other members during a performance. It seems impossible, but these incredible women are living proof that it can be done. Founded in 1954, the Al Nour wal Amal Association became the first non-governmental association in the Middle East to help visually impaired girls and women. To this day, it provides them with care, education, vocational training, job opportunities and works to ease their integration into society. One of its most incredible achievements has been to put together a classical music orchestra made up exclusively of completely blind or severely visually impaired women, in the 1960s. The ensemble started out with 15 members, but over the years, it has grown into a 48-strong group, which has since played in concerts on five continents. Girls aspiring to become members of the Al Nour wal Amal orchestra must first learn to play an instrument from one of the four main sections – strings, woodwinds, brass and percussion. To this end, they practice over five hours a day, under the guidance of teachers from the music academy, the conservatoire and the Cairo Symphony Orchestra, sometimes for several years. Once they’ve mastered it, the women move on to memory training. The blind musicians are apparently so good at what they do that people sometimes can’t even tell they are blind. Amal Fekry, vice president to Al Nour wal Amal organization recalls one person who was telling everybody how much he had enjoyed the concert, after their performance, and asking why the girls had played with no scores. That was when he learned that they were in fact blind. “He was so astonished and fascinated that he arranged for us to go play in Malta,” says Fekry. 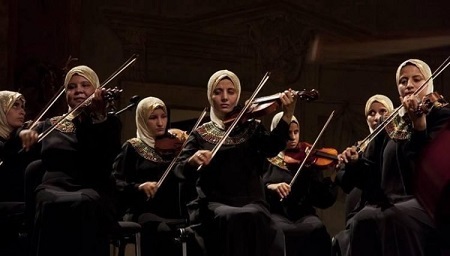 Al Nour wal Amal are the only blind classical music orchestra in the world, but, despite enjoying great success and performing all over the world, the association is struggling to keep the ensemble together. Support from the Egyptian Government has been scarce following the events of January 2011, so they have been forced to rely heavily on donations. 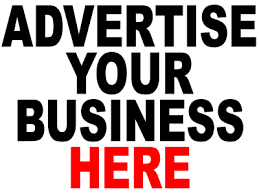 Al Art Magazine reports that it can take the association a year or two to secure a substantial donation. They badly need funds to pay the girls’ music teachers and acquire quality instruments to improve their sound. I’ve been unable to find an official website, or social media page for the Al Nour wal Amal orchestra or the association, so I can’t provide any useful information on how you can support them. If anyone can provide any info on this, I would really like to post it here, because these incredibly talented and ambitious women deserve all the help they can get.